The International Air Transport Association (IATA) welcomed partnerships among all stakeholders, including governments, to help aviation fulfil its important role as a catalyst for global economic growth and development. “Airlines will transport 3.8 billion passengers and 53 million tonnes of air cargo this year. In doing so, they will support some $2.4 trillion in economic activity and some 58 million jobs. In Asia-Pacific, the corresponding numbers are over $700 billion in GDP and 33 million jobs. 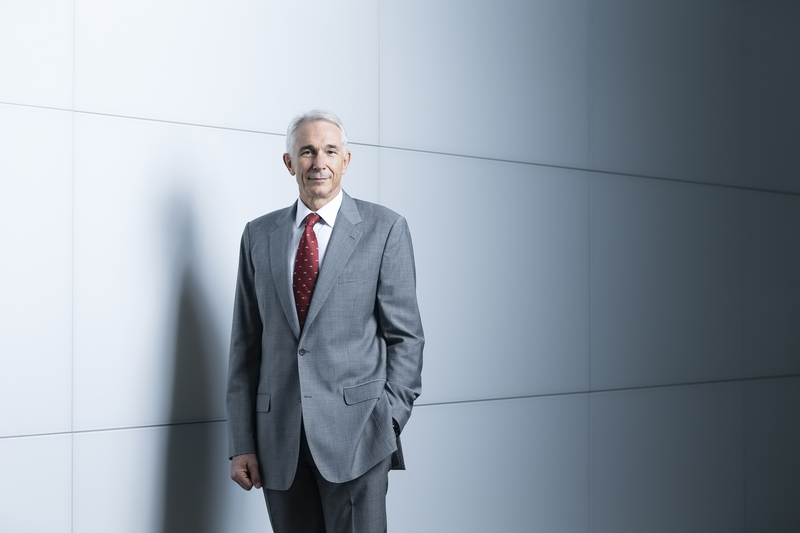 By 2034, global demand will reach 7 billion passengers, but that demand can only be accommodated through a working together approach by all aviation stakeholders including governments,” said Tony Tyler, IATA"™s Director General and CEO. Tyler identified three examples where partnerships are vital to meeting forecast demand for connectivity. Safety : “Safety is our highest priority and we are seeing steady progress through our partnership approach involving airlines, airports, air navigation services providers, manufacturers, governments and other stakeholders. If we look at jet aircraft, in 2015 we had one major accident for every 3.1 million flights. That"™s a significant improvement on the five-year average (2010-2014) of one accident for every 2.2 million flights. Yet the last two years have also seen events that can only be classified as "˜unthinkable"™, including the disappearance of an aircraft, the downing of an aircraft by a missile, and the deliberate destruction of an aircraft by a suicidal pilot. We must add to that the loss of an aircraft in what is suspected of being an act of terrorism. Infrastructure Development : “We will add 3.2 billion new air travelers in less than two decades. Of these, 1.8 billion"”56%-will be in Asia-Pacific"”the vast majority on routes linked to China. If we can realize that growth potential, then jobs and economic activity will follow. By 2034 aviation in the region could be supporting over 70 million jobs and some $1.3 trillion in economic activity. But that"™s dependent on the industry having sufficient infrastructure,” Tyler said. Tyler said that many governments in the Asia-Pacific region value highly the economic contribution of connectivity enabled by aviation and work to sustain it.